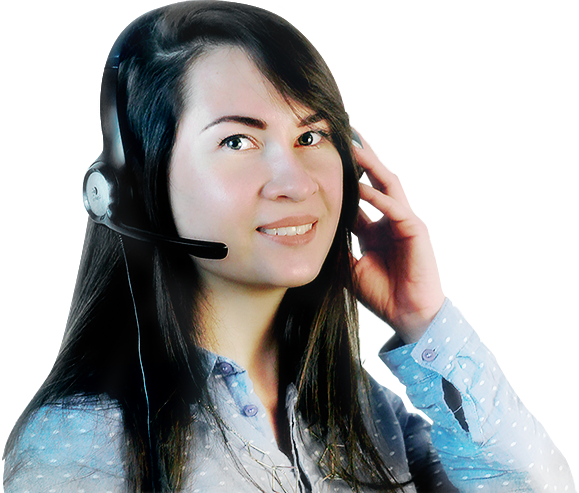 Choose the best call center support software with us today! We stand for latest innovation, broad vision and instant action. We are a group of creative professionals who are passionate about building, implementing, and supporting an easy-to-use, complete cloud call center support solution. Our cloud call center support software is built on a flexible architecture that is compatible with various call center support business activities. With our quantum vision, we take on every challenge in the field of call center support business. You can turn operator location on and off as required, stay away from the problem of looking after infrastructure, and concentrate on changing communications into brand loyalty. Sip2Dial is one of the leading cloud contact center software providers across the globe. We help contact centers of every size create powerful customer connections. Our call center support software creates more successful customer interactions by increasing the productivity of your contact center. Without the capital expense and maintenance costs of premise-based systems, sip2Dial’s interactive voice framework has helped thousands of startup and established industries around the world. Engage yourself in our mission and get what you can expect for your small business. We at Sip2Dial understand client requirements precisely. We take time to understand tailored deployments to specific contact center needs, performing data collection and analytics to improve operations, optimize usage, and drive better business outcomes. Join us to Enhance our cloud call center support software platform with leading customer relationship management (CRM), analytics, workforce management, performance management solutions, and VoIP calling software services. Ask a SiP2Dial Affiliate Manager!